Weekend Reading: Natural Highlighting & Contouring Tips, Make-up Products Sarah Jessica Parker Uses Every Day, and More! | Top Beauty Blog in the Philippines covering Makeup Reviews, Swatches, Skincare and More! Weekend Reading: Natural Highlighting & Contouring Tips, Make-up Products Sarah Jessica Parker Uses Every Day, and More! And now, it's time for a little weekend reading. 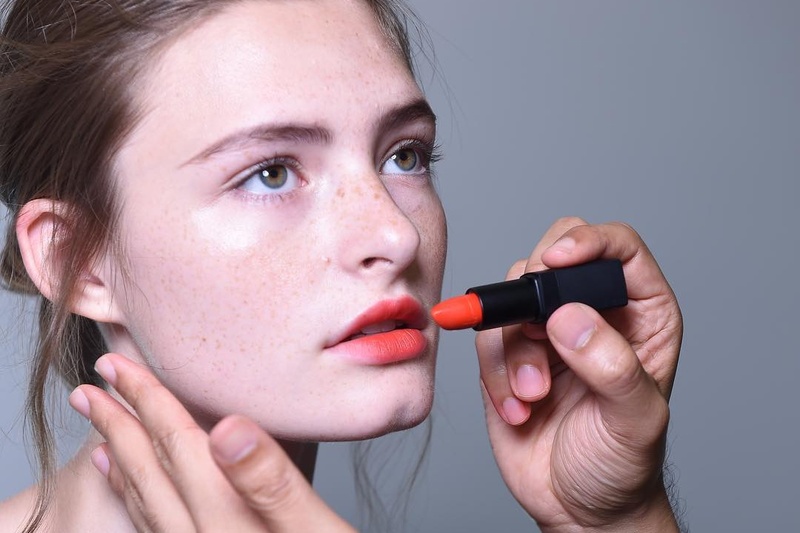 In this week's edition we've got stories about the product makeup artists can't get enough of at New York Fashion Week, Make-up products Sarah Jessica parker actually uses every day and more. Read up, share and enjoy! Do not leave me your link on my blog please google sanctions it. I really enjoyed your post, beautiful lipstick. Kisses. looooooove that orange lipstick!!!!!! Sooo stunning!! !